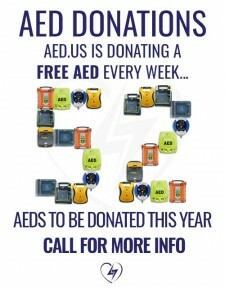 Why do I need to recycle my AED battery? 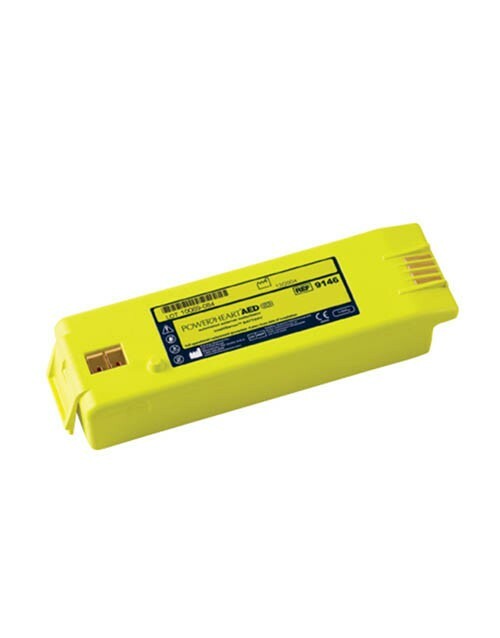 According to the Environmental Protection Agency (EPA), batteries contain heavy metals such as mercury, lead, cadmium, and nickel, which can contaminate the environment when incorrectly disposed of. 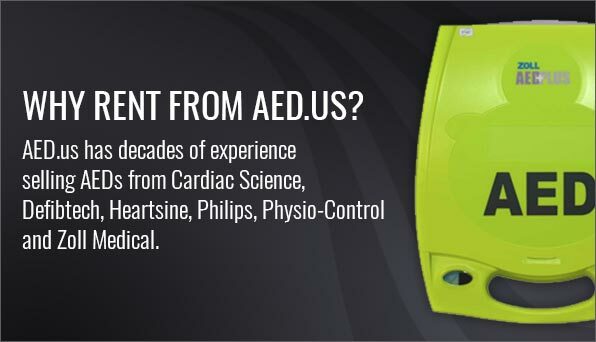 When incinerated, certain metals might be released into the air. 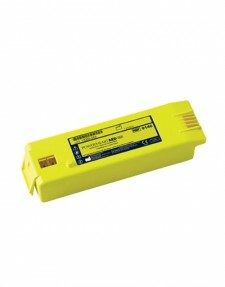 Recycling batteries keeps heavy metals out of landfills and the air. 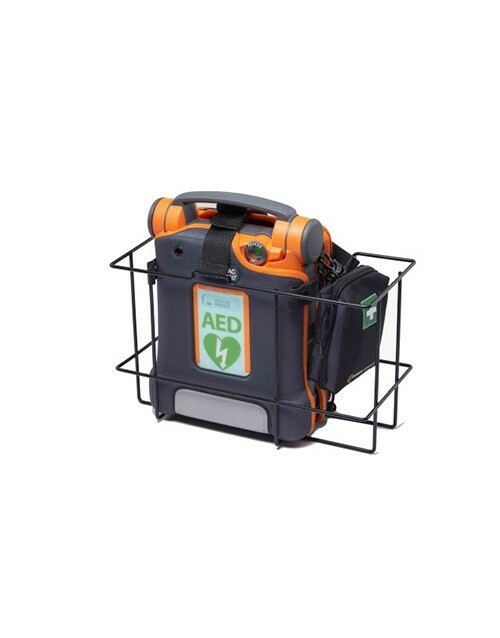 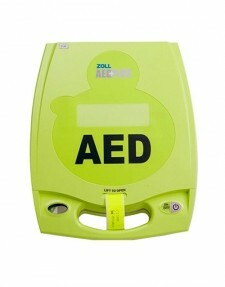 How do I recycle the AED battery? 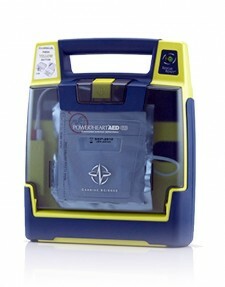 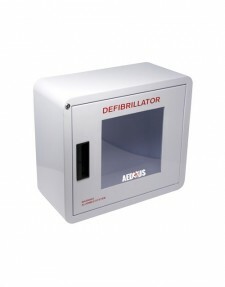 Coro Medical will take care of recycling AED batteries for you! 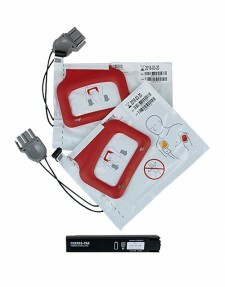 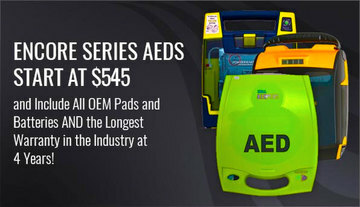 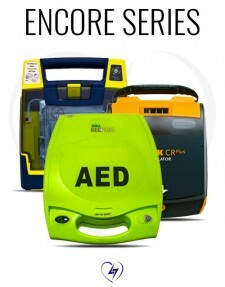 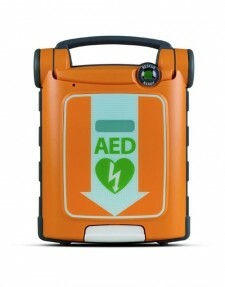 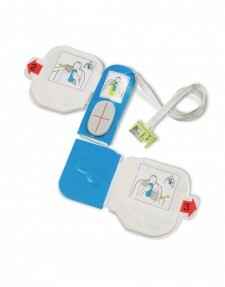 Just ship your expired AED batteries to us and we will handle the rest. 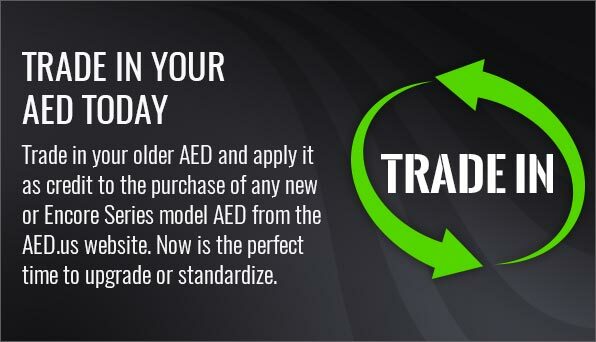 The service is FREE, you just pay the cost of shipping for your used batteries. · If you need to ship more than one per box, package the batteries where they do not make contact with each other during shipping. 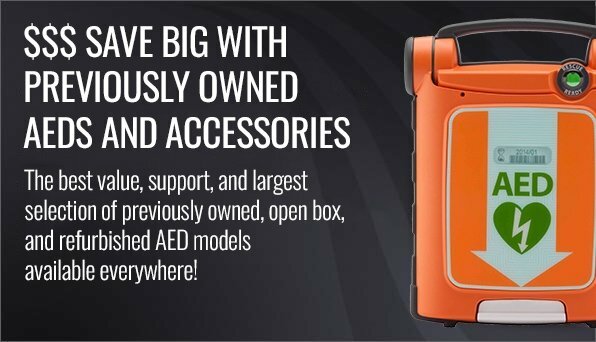 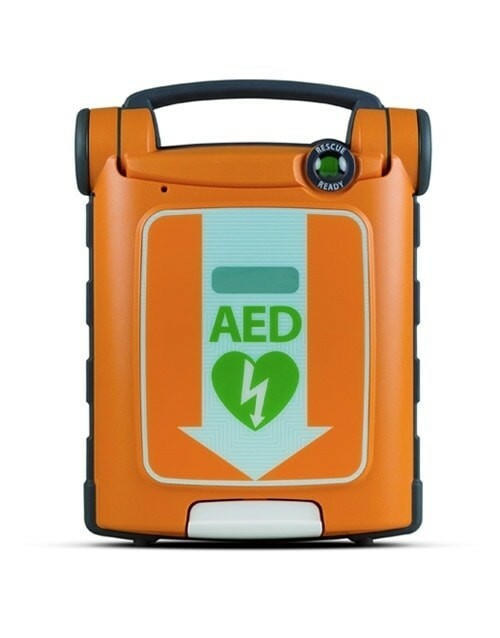 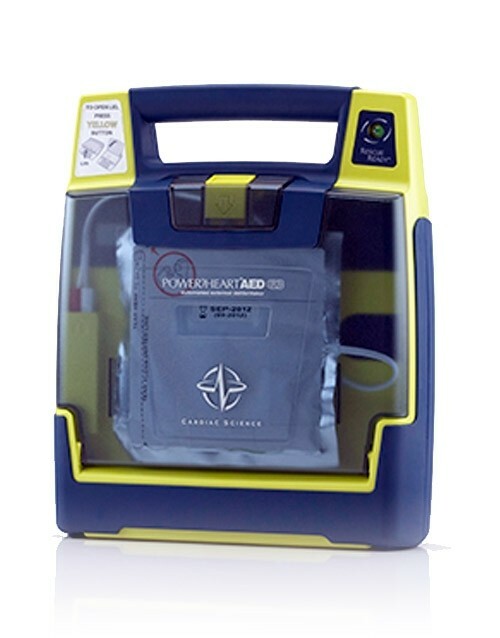 Before you ship out your old battery, make sure you order a replacement battery so your AED remains rescue ready. 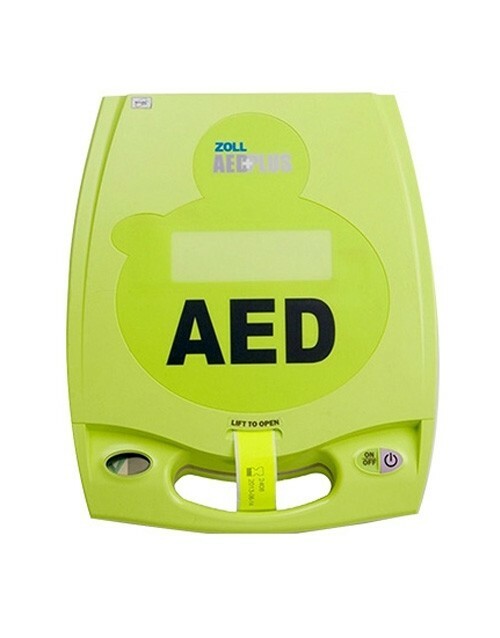 We recommend you inspect your AED on a regular basis and check your device once a month to ensure the pad/batteries have not expired. 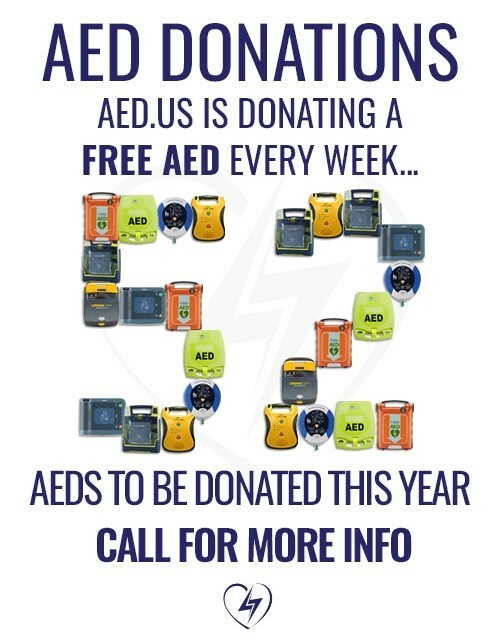 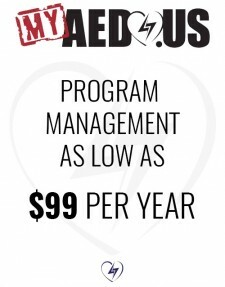 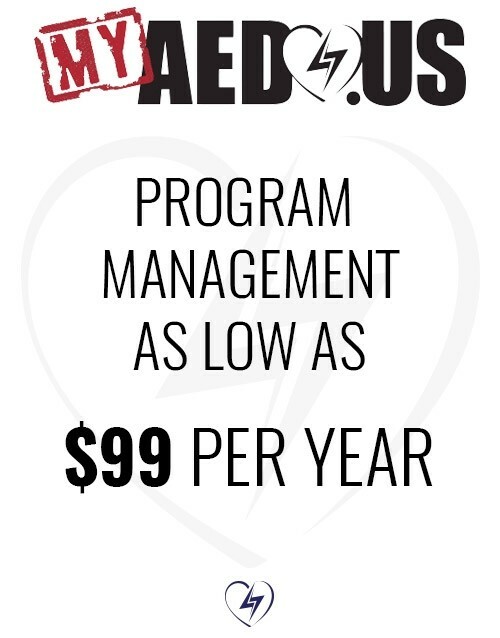 If you want to learn about a program that takes items off of your to-do list by reminding you to replace your pads/batteries, take a look at our AED Management Program, myAED.us!